Lookey lookey, three new travel retail Bowmores have been announced. Keep your eyes peeled for these next time you’re flying or ferrying. 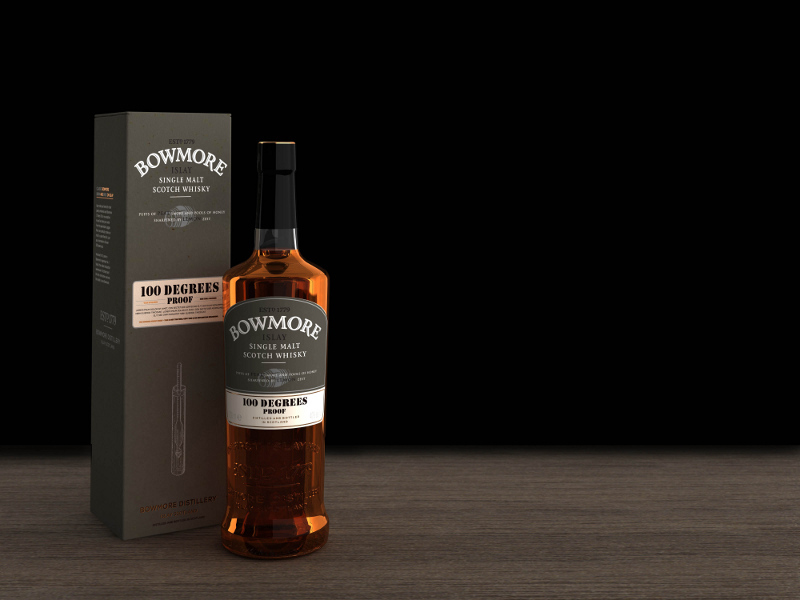 The cheapest one is called Bowmore 100 Degrees Proof and will set you back 50 sheets. 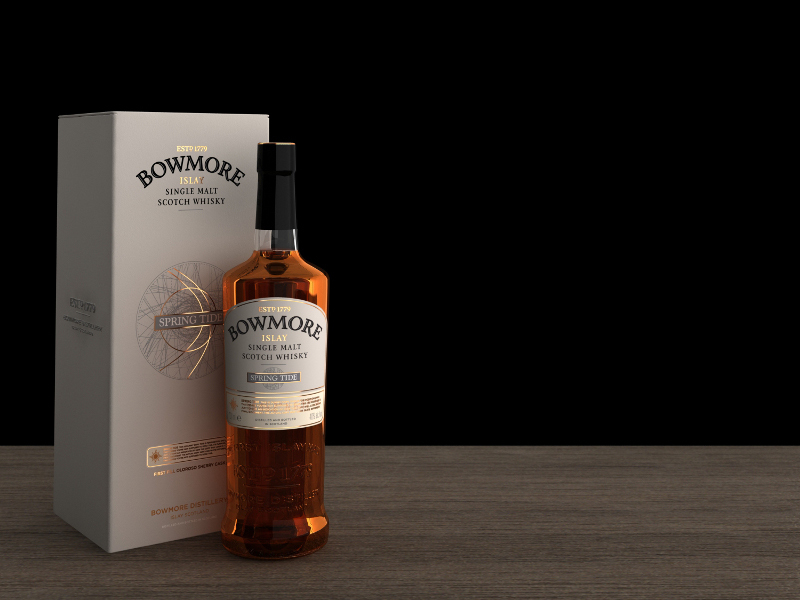 The next one up is called Bowmore Springtide and is a no-age-statement from (predominantly) first-fill Spanish Oloroso casks. Sounds interesting and at £120 it better be. The third one is a 1983 vintage single cask (hoggie) from No.1 Vaults. The release says that it marks the lauch of the 1980s vintage series for travel retail which again doesn’t sound half bad. The price on the other hand seems rather brutal – 500 of your hard-earned pounds. 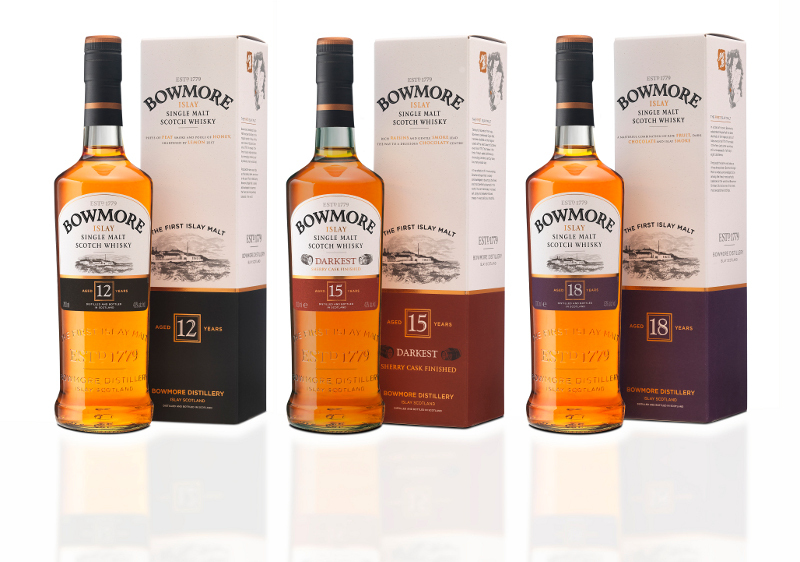 Last year I had a privilege of sampling Bowmore 1982 at No.1 Vaults at Bowmore (that’s the warehouse which is below sea level) and I thought it was stupendous. 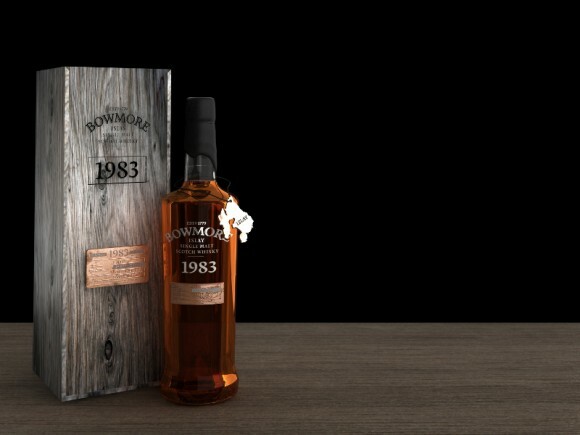 I love 1980s Bowmores precisely for the reason the FWP crew snubs them – they are fragrant and floral – and it will be great to try this new one. Samples are being redied for us apparently so stay tuned for a review. Oh, I almost forgot. The core range is getting repackaged. There is a good 100,000 words about it in the press release but my whisky superhero special power vision for scanning press releases only saw two really. Giftability and recyclable. Apparently boxes are more giftable (why?) and easier to recycle. Well, good for them and for the planet. And for the gifted. I’m just glad they haven’t revolutionised the pack because I’m quite fond of the Bowmore aesthetics. This entry was posted	on Tuesday, February 21st, 2012 at 4:08 pm	and is filed under News. You can follow any responses to this entry through the RSS 2.0 feed. Responses are currently closed, but you can trackback from your own site.